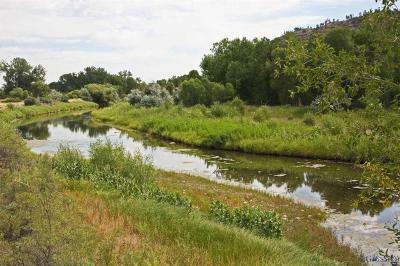 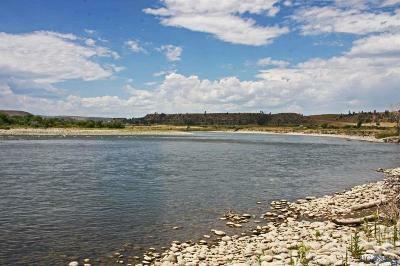 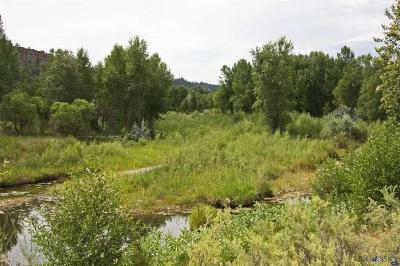 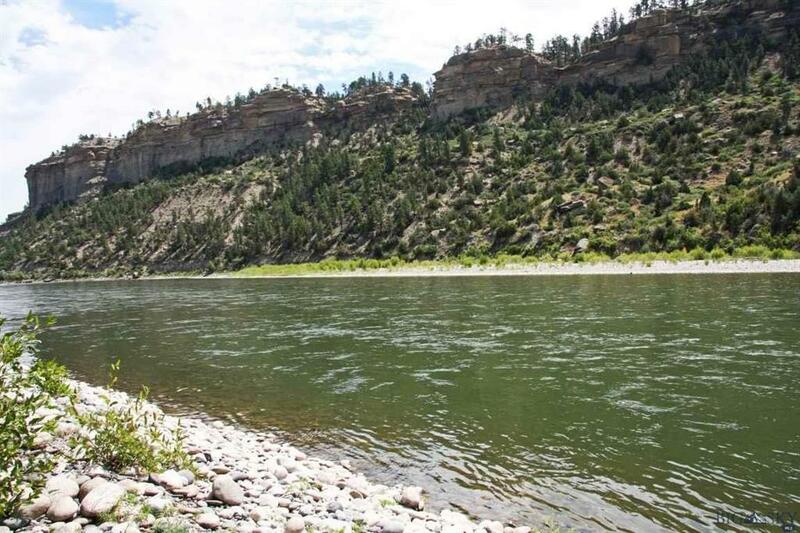 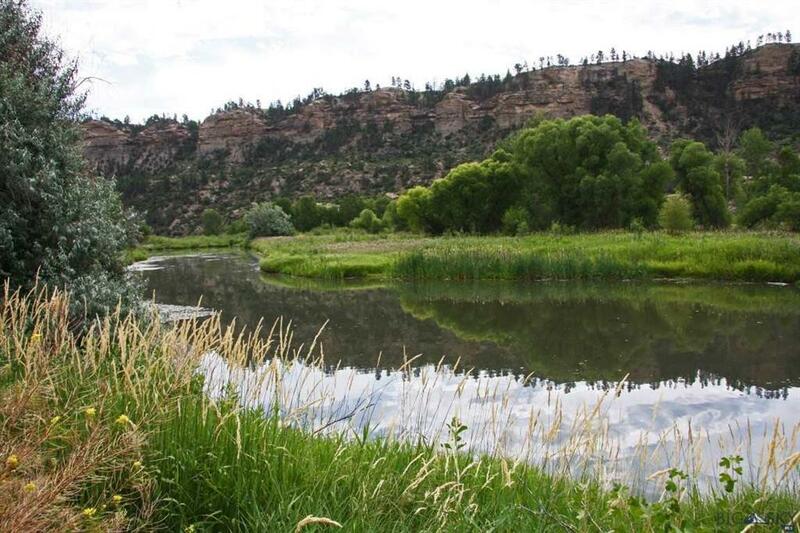 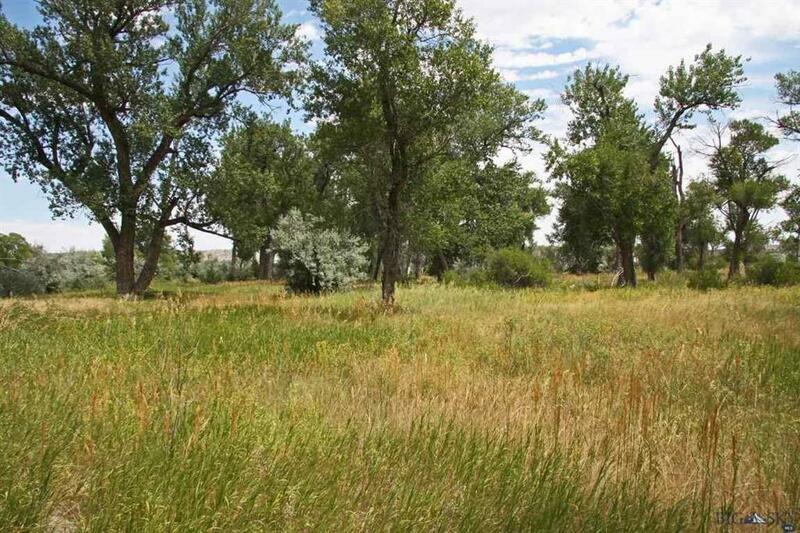 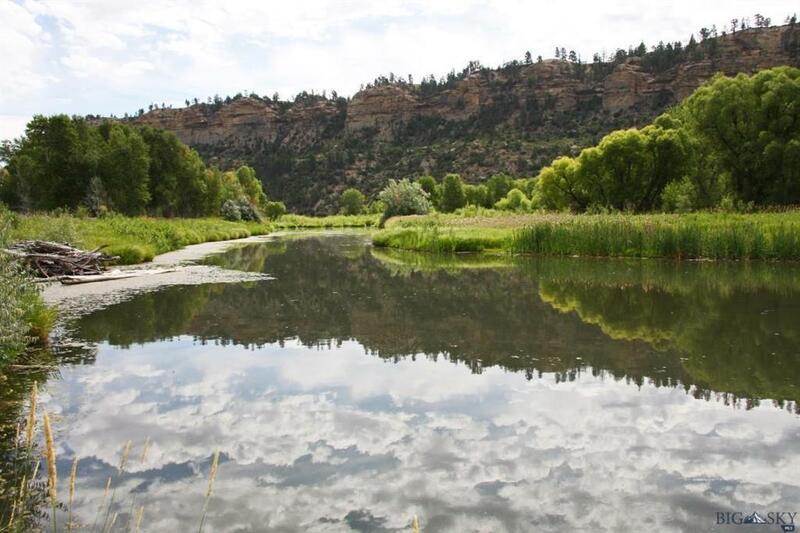 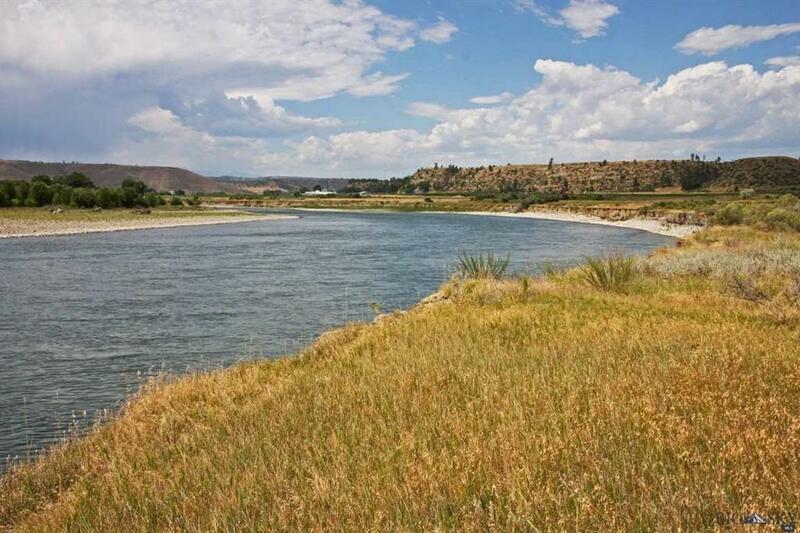 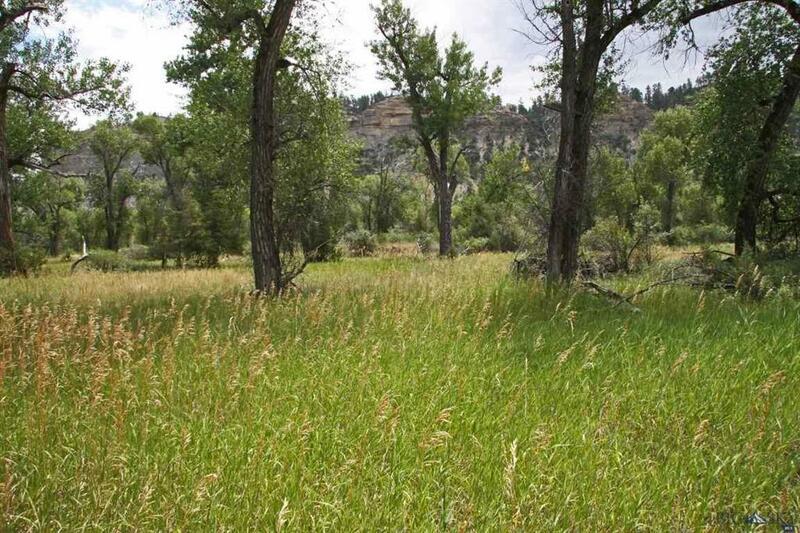 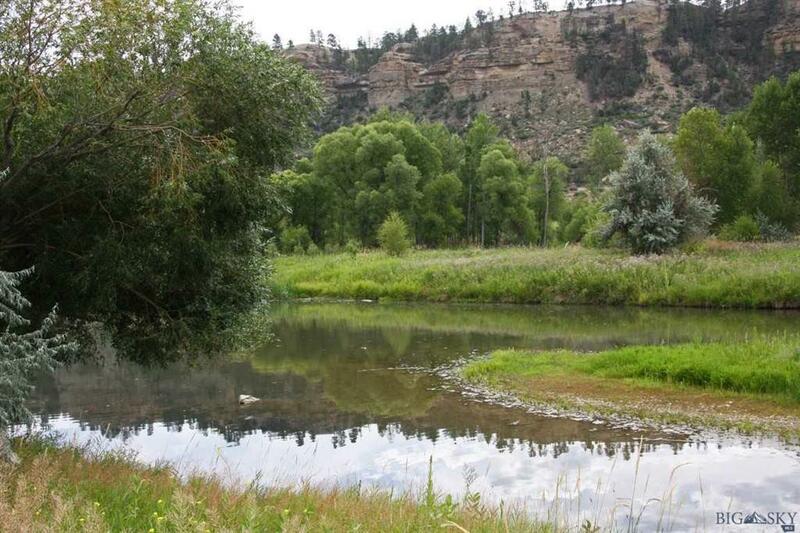 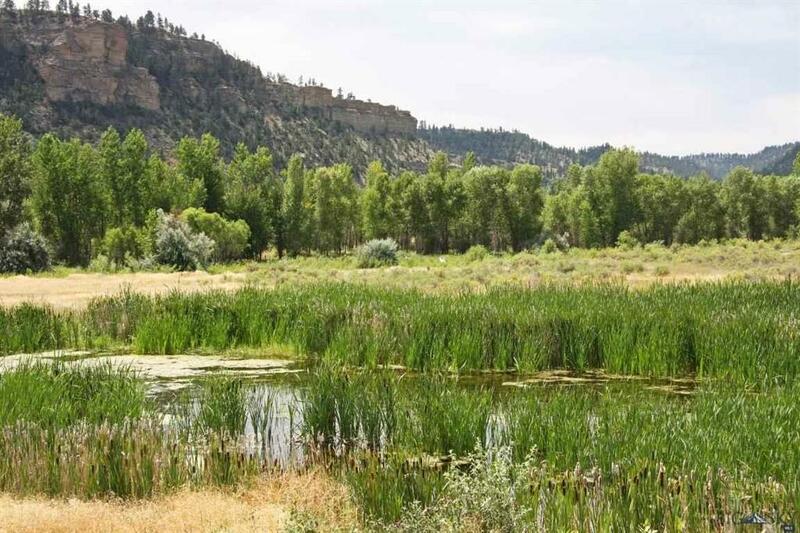 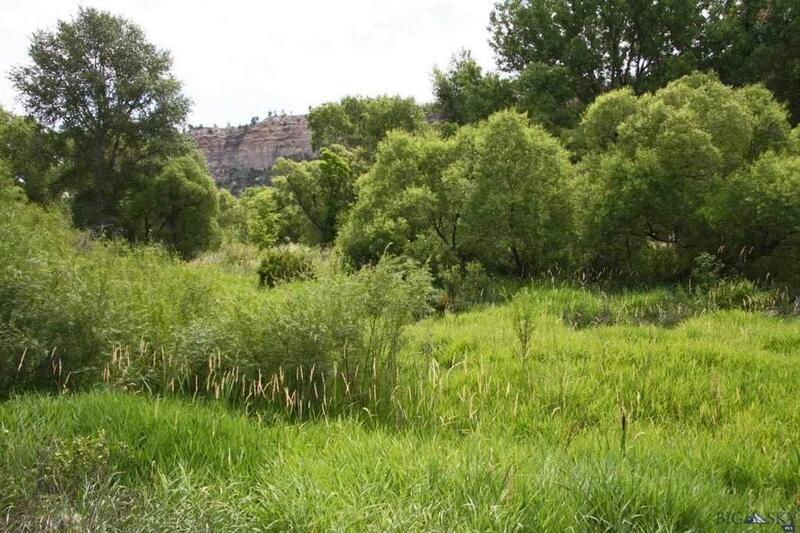 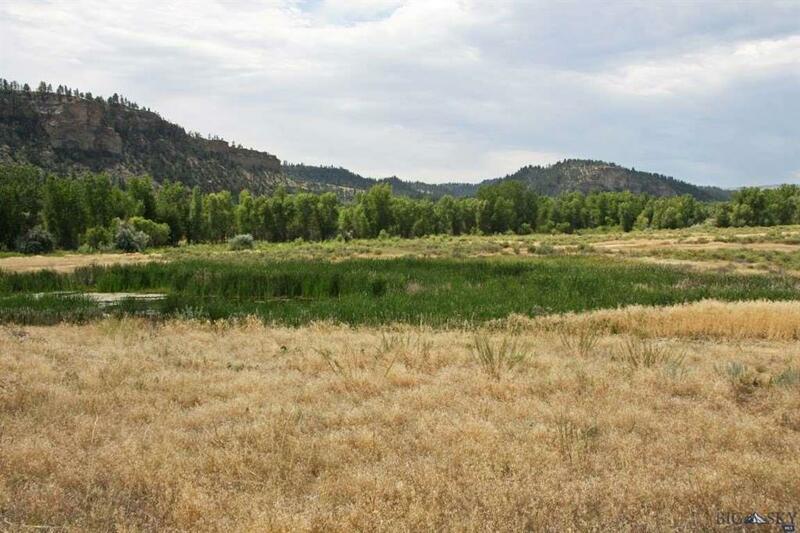 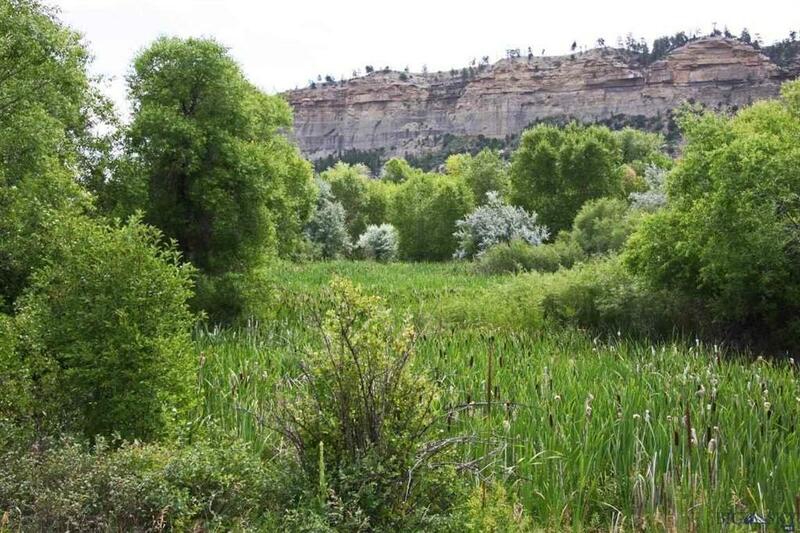 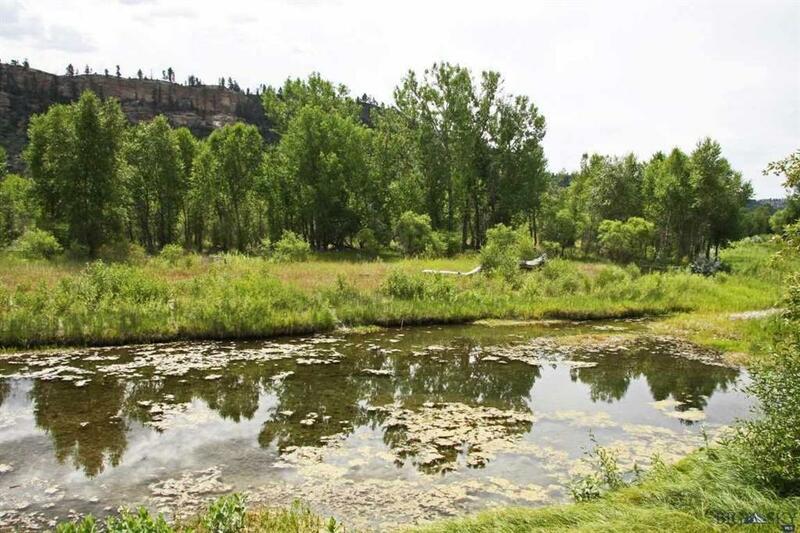 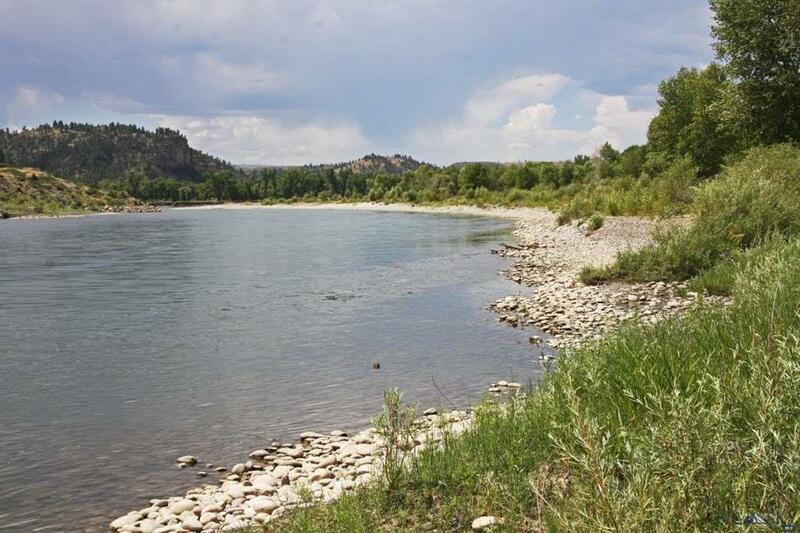 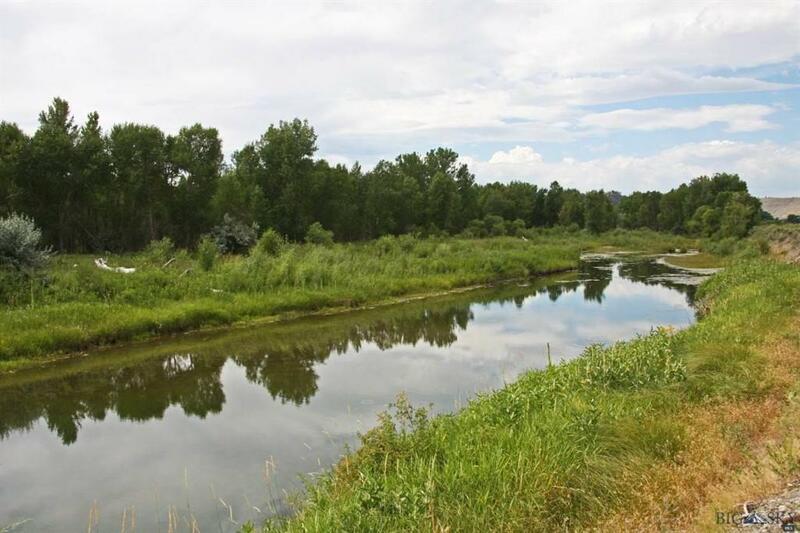 Beautiful recreational property, over a mile of Yellowstone River frontage. 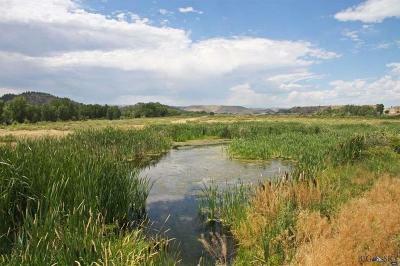 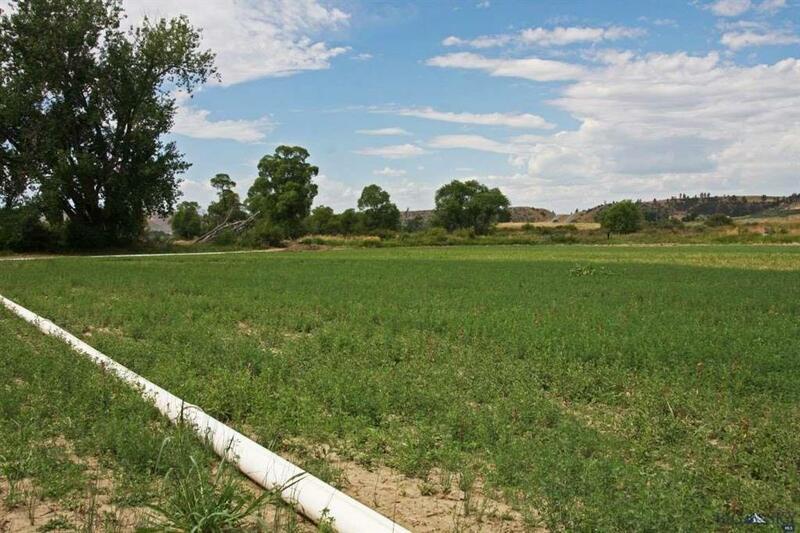 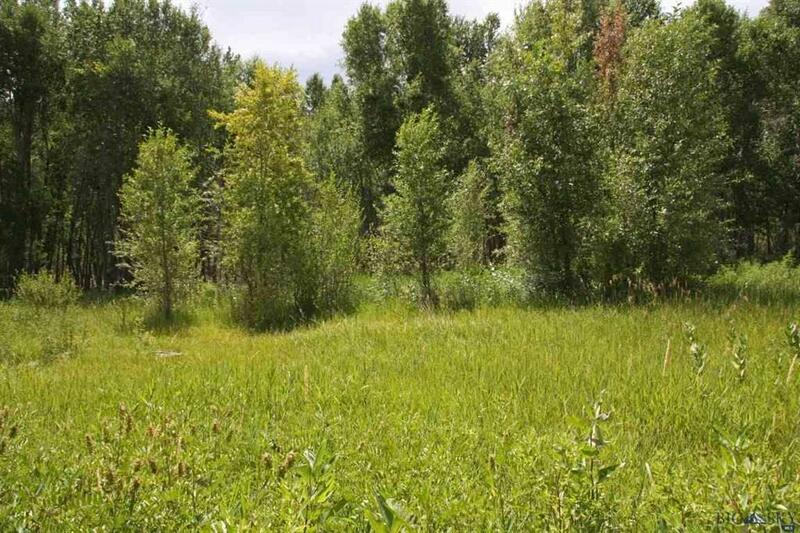 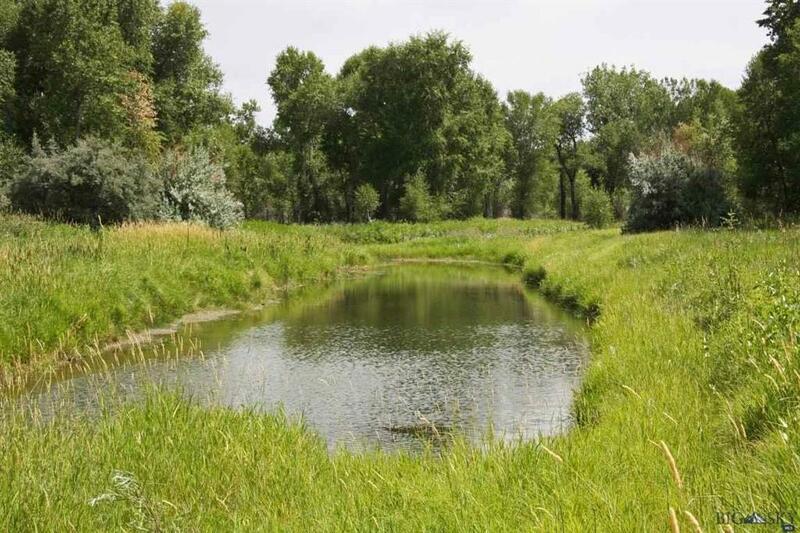 Numerous sloughs, backwaters and springs as well as 19+/- acres of irrigated farm ground. 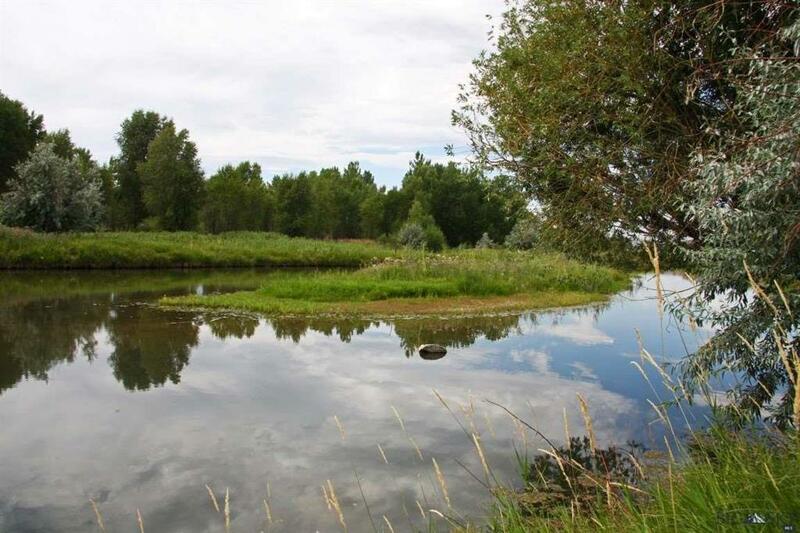 Waterfowl, upland birds and big game are abundant on the property. There is a mature cottonwood forest canopy along with new growth cottonwood trees and a variety of other trees. Buildable sites, privacy and easy all season access. Irrigation rights from the Big Ditch. 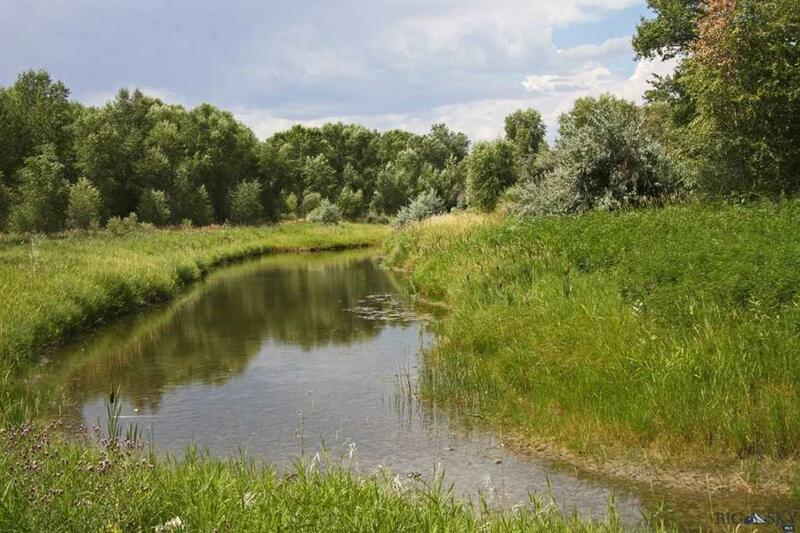 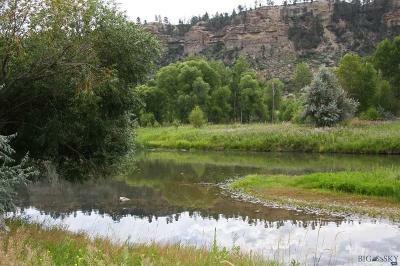 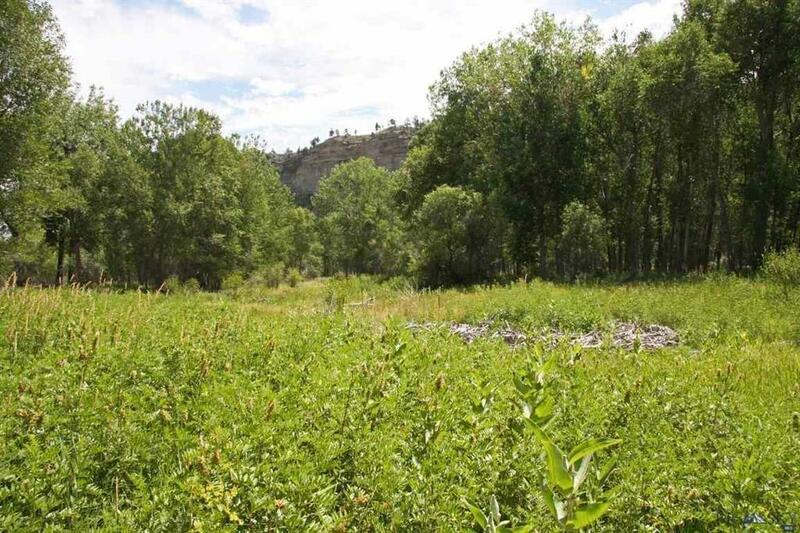 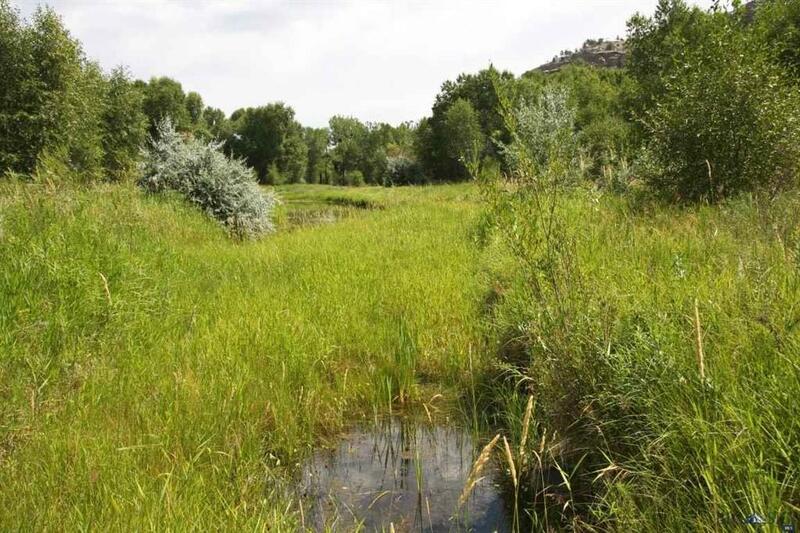 Excellent river access with low banks, across river from BLM ground.